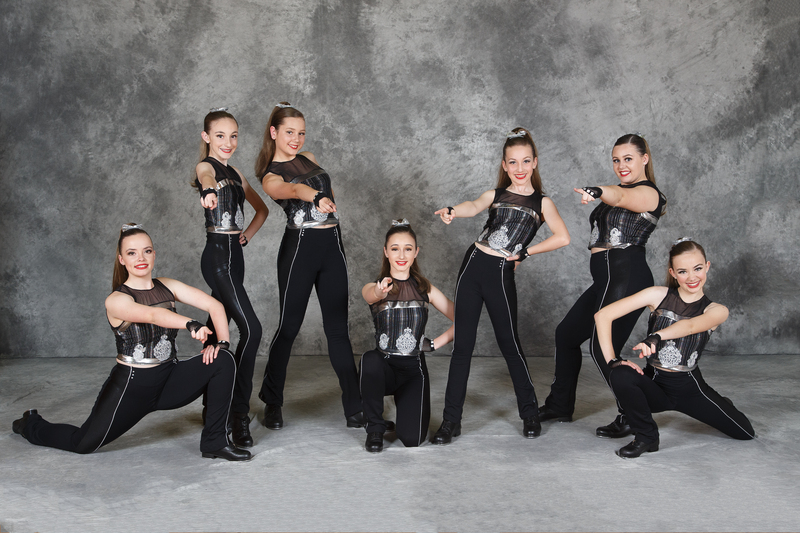 Technical skills focusing on various sound qualities, rhythms and musicality development. Lots of enjoyment! 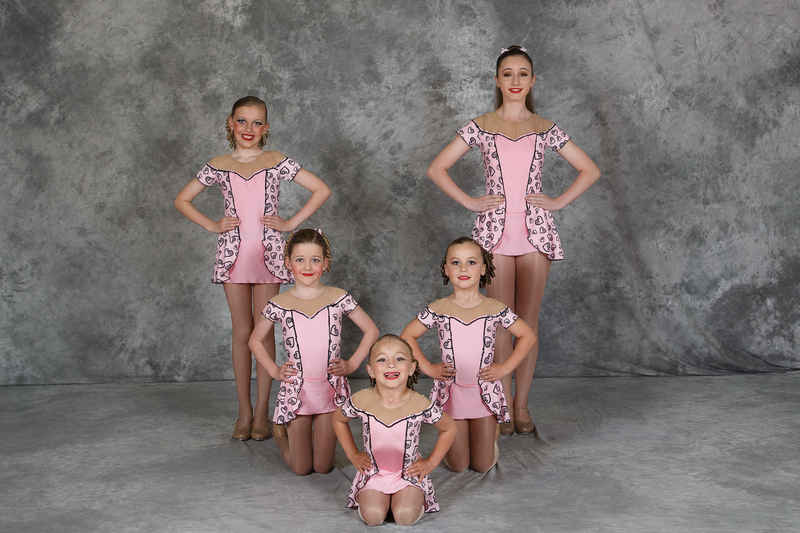 2018 Level 1 Tap Trio with Senior Student – L.O.V.E.